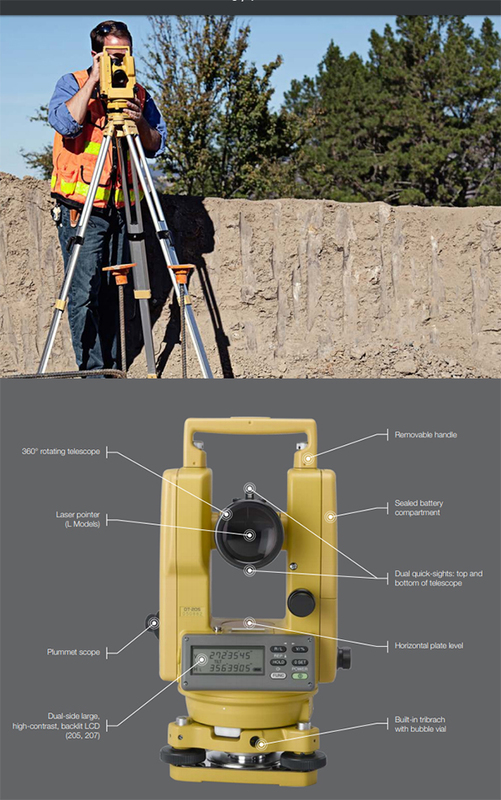 The Topcon DT-207 integrates the same high-quality advanced absolute circle reading technology found in Topcons high-performance total station products for more accurate field calculations. 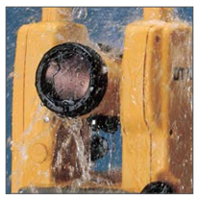 Topcon continues to deliver the highest quality optics and electronics you expect to find in Theodolites. With Topcon DT-207 you'll be up and working fast, thanks to it's simple interface and large, easy-to-see backlit LCD display. 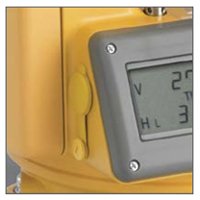 There's an optical plummet that makes set up over a control point easy, and a tilt sensor that provides ±3 minutes angle correction. The comes with a 30x Magnification and a super-short 3 foot minimum focus distance for those tight areas, and angle accuracy of 7 seconds. 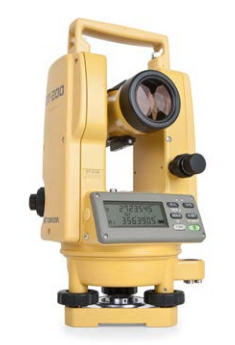 The DT-207 Theodolite provides up to 150 hours of operation in Angle Measurement mode on (4) AA Batteries, better than any other model. When it is time to change batteries, it's as easy as snapping out the old ones and snapping in the new.